Click here for the Chinese (中文) review of the 2017 Volt. Whether or not you choose to believe people like Leonardo DiCaprio or Al Gore about climate change, one thing is for certain: the world has a finite amount of oil and one day, we will run out of it. 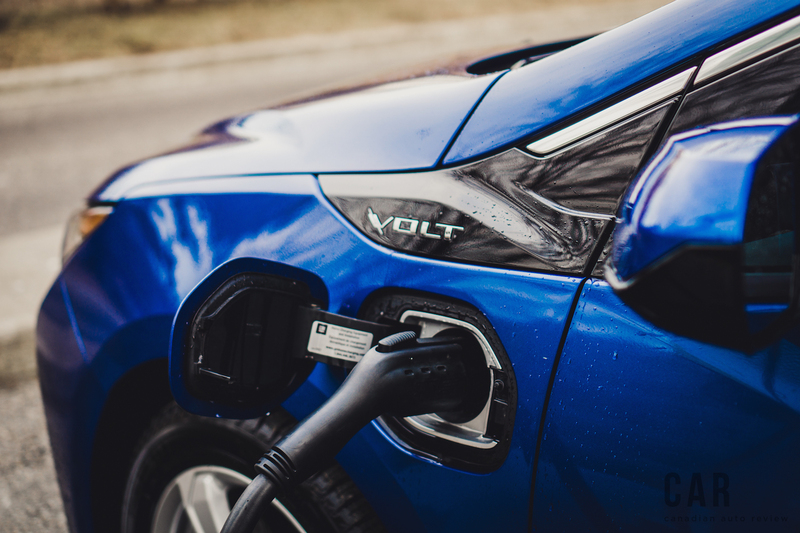 The push for the purchasing electric vehicles (EVs) has never been greater partly due to the fact that until recent years, the technology was just way too damn expensive to own. But now, you can have yourself an EV without dropping a six-figure cheque. 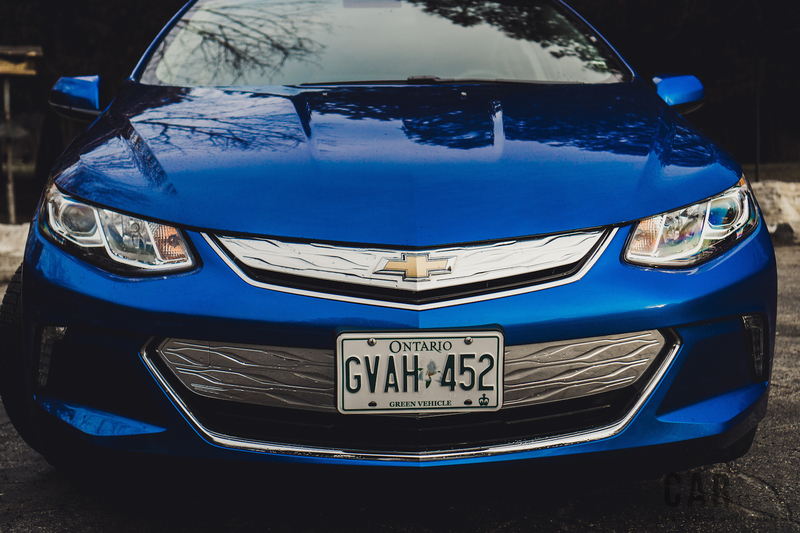 Enter the 2016 Chevrolet Volt. Now in its second generation, the 2016 Volt has added more battery capacity, shed some weight, and has the added bonus of a gas-powered engine, now a 101 horsepower 1.5-litre unit, that aids in eliminating any range anxiety you may have. Now, there are a few people who would like to argue that the Chevy Volt is not a true EV because it’s lugging around a gasoline engine and to a certain extent, they’d be right. 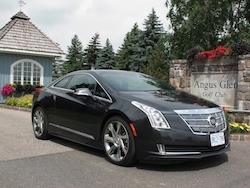 But make no mistake, the Volt is not a traditional hybrid or even a plug-in hybrid for that matter. It is classified as a range-extended EV. It should be noted that the key difference between a hybrid and an EV lies in what powers the wheels. Essentially, if the Volt runs out of electric range, the gas engine will start up and feed power to the generator, not the wheels directly as they do in a hybrid. The 2016 Volt has shaped up to be a far less radical and more civilized vehicle than its first generation predecessor. The battery capacity has gone up from 17.1 kWh to 18.4 kWh, thus improving range from 56 km to over 85 km on a full charge. During my test week with the temperature were hovering around the freezing mark, and I managed to reap 65 km of pure electric driving without driving like a grandma. 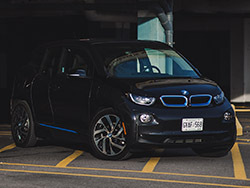 Once the battery level drops to a low level (about 20 percent) or if the temperature dips below freezing, the car makes a smooth transition to gas mode. 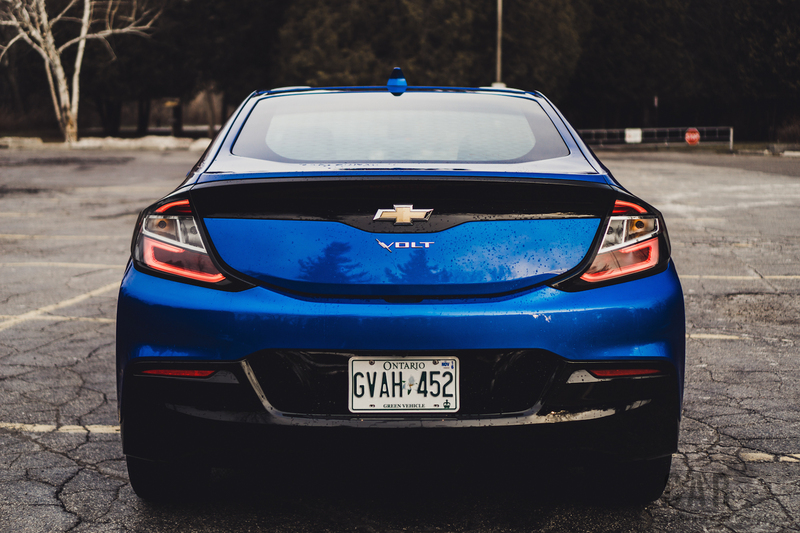 With the Volt’s small 33 litre fuel tank, the car can extend its range another 591 km in addition to the electric-only portion. I averaged 1.4 L/100km during my testing. I was not able to achieve a flat zero because the cold temperature kept forcing the gasoline engine back on. 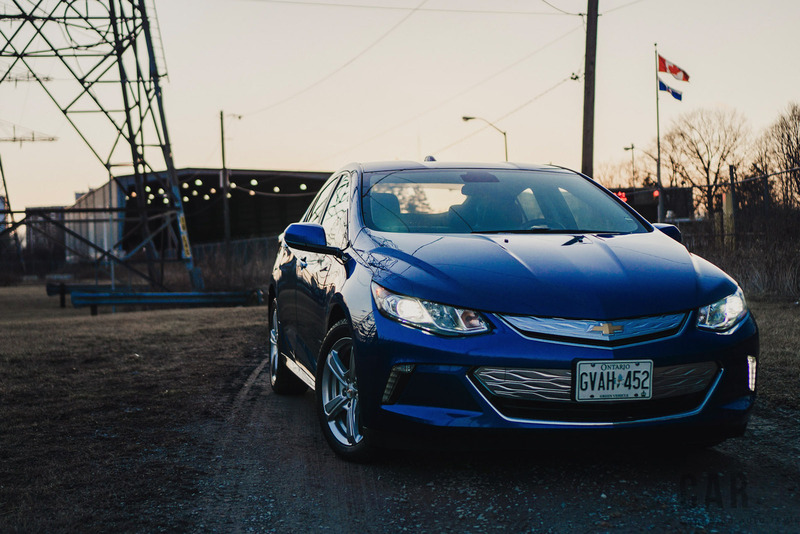 The Volt turns you into a different kind of driver. You do everything you can to conserve fuel and electricity, even if that means feathering the throttle and carefully eyeing the gauges. But here’s the thing. 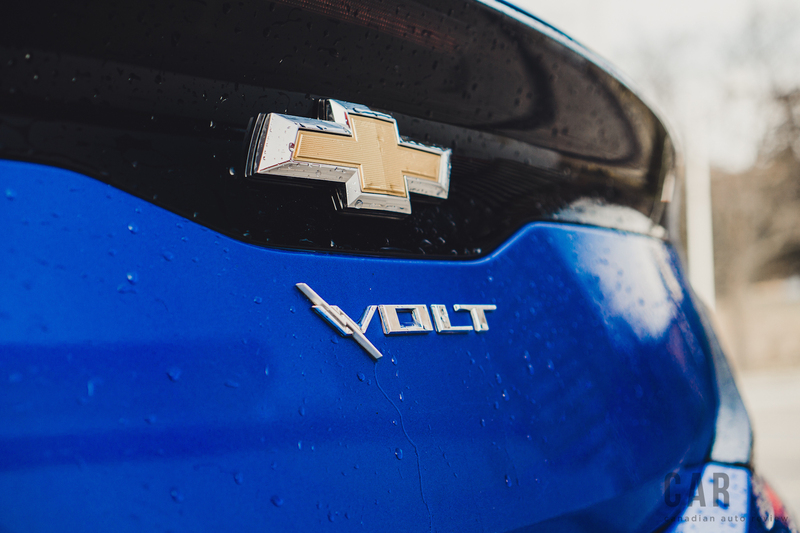 When you get behind the wheel of a Volt, something comes over you. A feeling that tells you, “you cannot use any fuel, no matter what.” Before I knew it I was downloading apps that would tell me where I could find the nearest charging station to refill the batteries. Charging the Volt overnight from home was a breeze using the 110V portable charge cord. It needs approximately 12-13 hours for a full charge from the 110V or about 4.5 hours from a 240V power source. 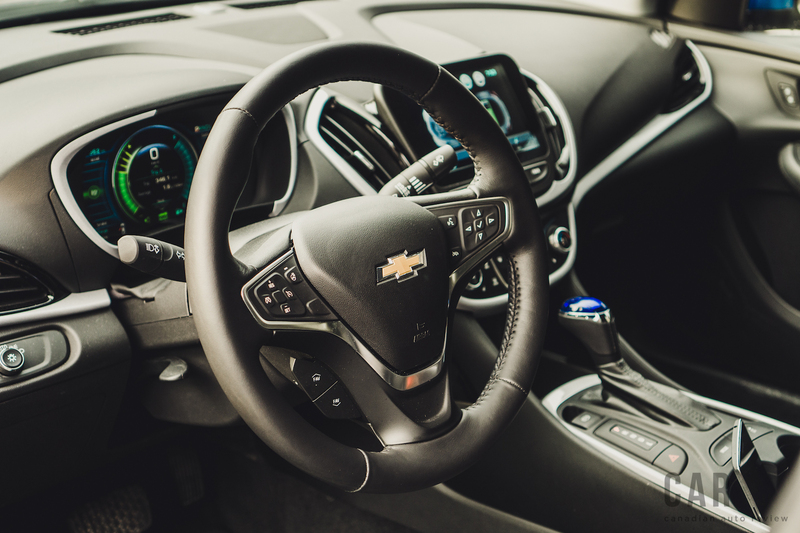 The Volt has an added feature of activating the car’s alarm if someone tries to perform the automotive equivalent of cow-tipping by unplugging the charger without consent. 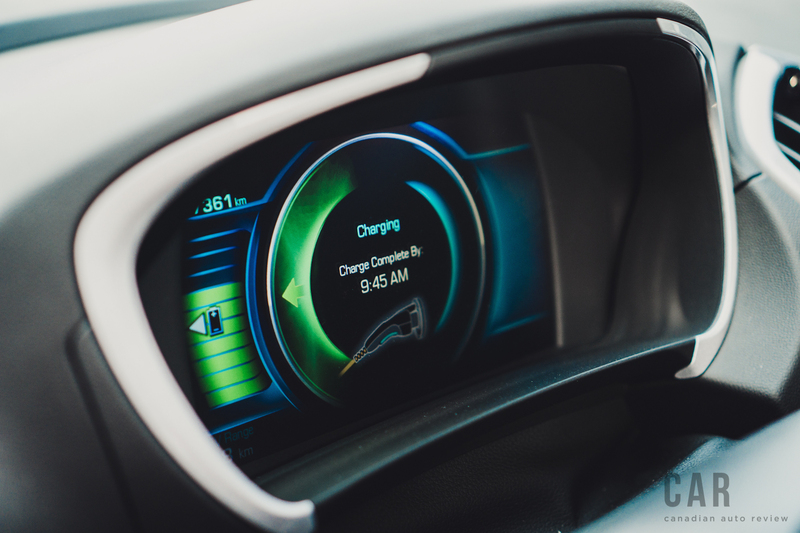 The Volt handles responsively and sound during regular driving. 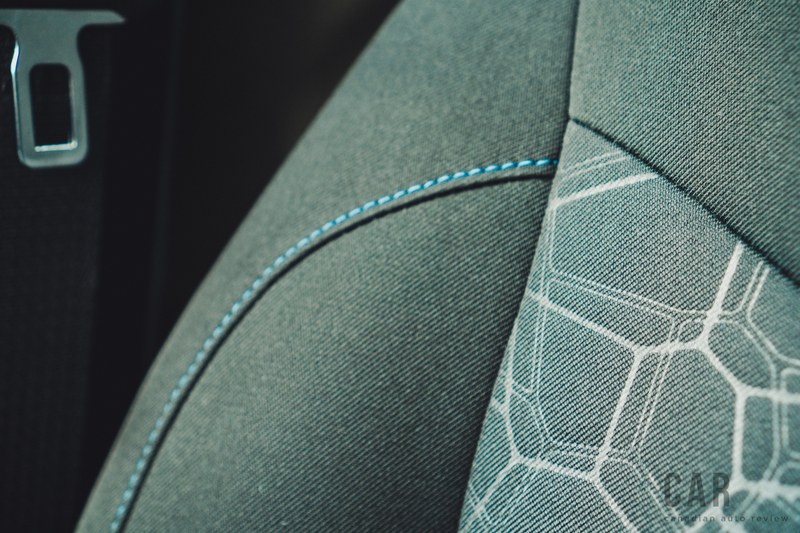 The ride comfort and noise isolation are significantly improved as well. The suspension stays composed on just about any portion of bumpy pavement, lending the car a more solid and upscale feel than before. It is so quiet that you wonder if the car is even on or not. 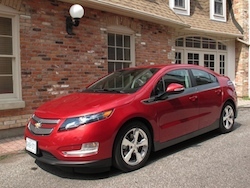 During city driving, the Volt is quite peppy thanks to the instantaneous 294 lb-ft. of torque available right from 0 rpm. 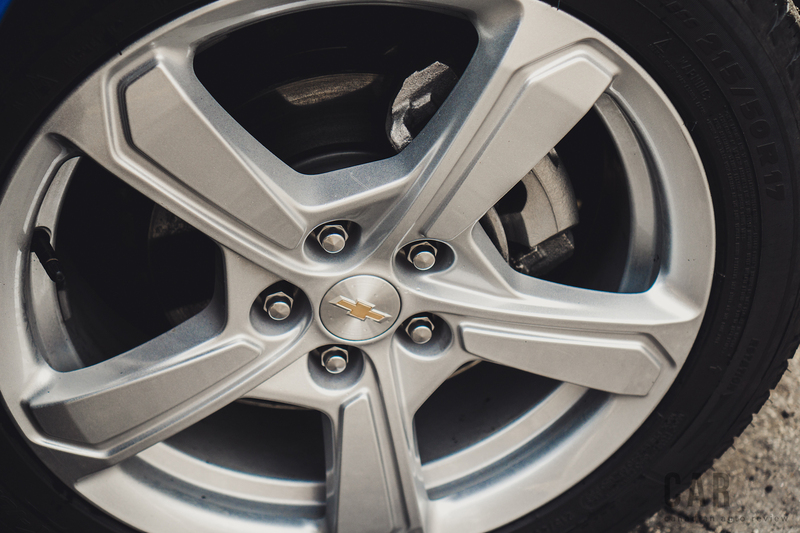 The 2016 Volt gains the ‘Regen-On-Demand’ wheel paddle that was stolen right from the Cadillac ELR. I found using the paddle to be much more efficient than having to press the brake pedal when I needed to adjust speed or slow down for corners. Plus, having the added bonus of gaining range every single time I pressed it got me hooked. 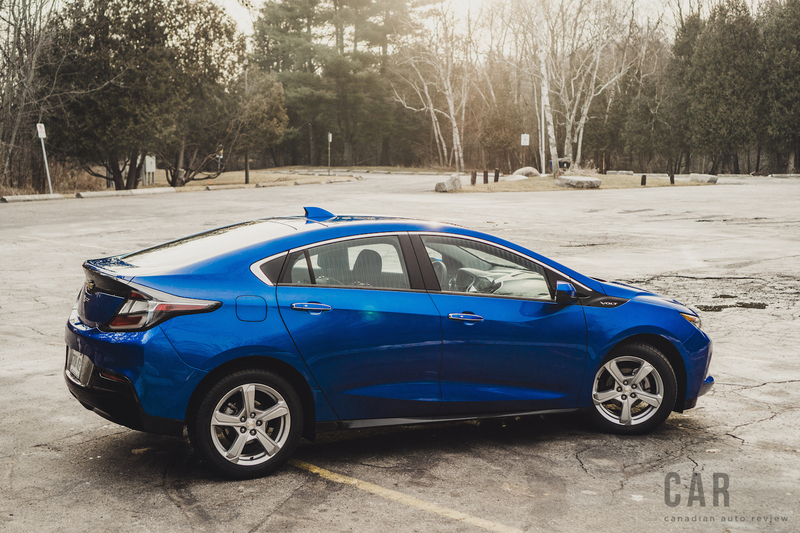 The Volt still retains its versatile hatchback configuration, even while looking like a sedan from the side profile. 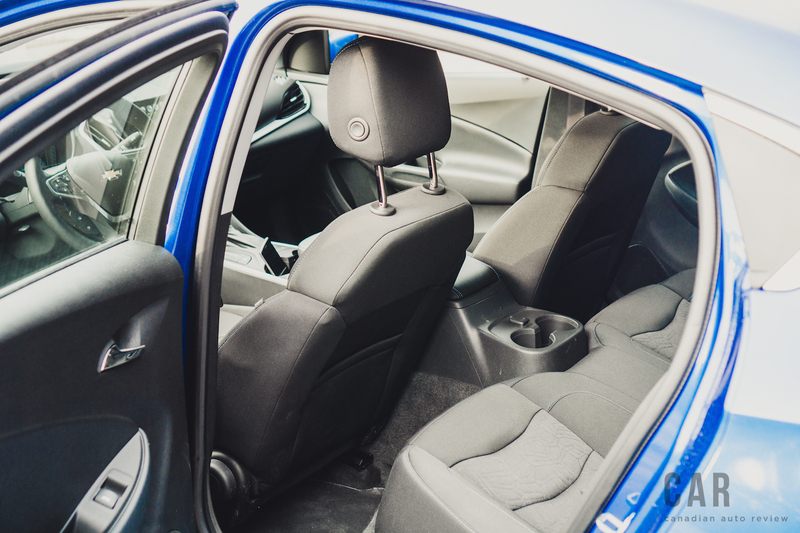 The Volt is marketed as a 5-passenger car, but the floor in the middle-rear bench area is largely taken up by the battery, thus only proving useful for a child seat instead of an adult. The layout of the interior is well thought out however, even on the LT trim model. The jet black cloth interior is simple and comfortable. Although there are no lumbar adjustments on the seats, I found them adequate for longer trips. The front cockpit area is dominated by the 8-inch infotainment system that is intuitive and features conventional buttons as well as a touch screen to interact with GM’s MyLink system. 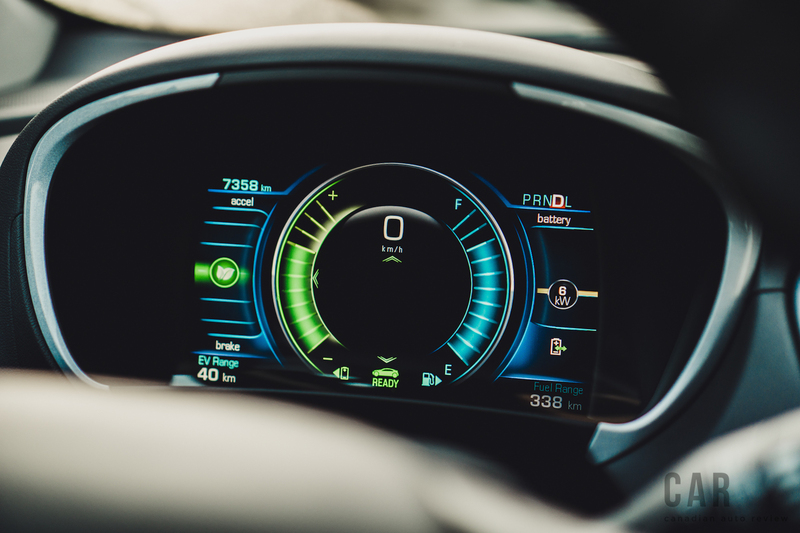 The EV-friendly instrumentation also features a diagram illustrating live power-flow monitoring, information on charging times, and you can tweak your driving habits to become more economical on your drives. 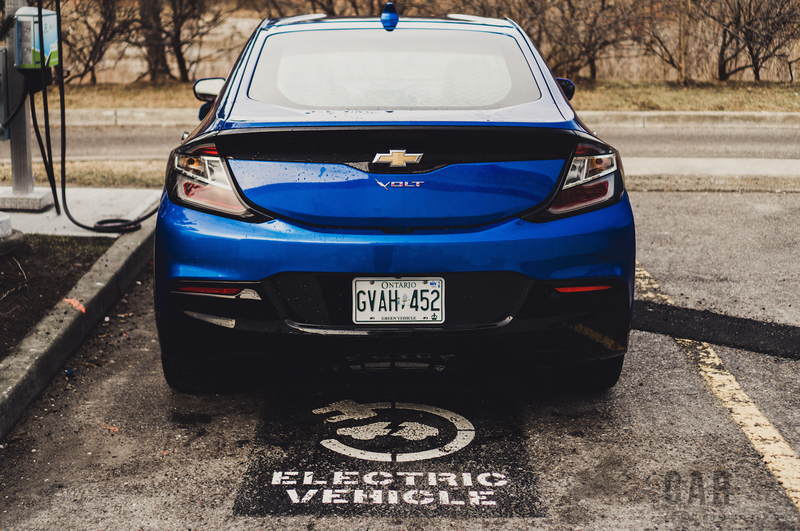 Possibly the greatest feature about getting one of these Volts is the cost and present initiatives from the Ontario government, and likely other provincial governments as well, towards the purchase or lease of a Volt. 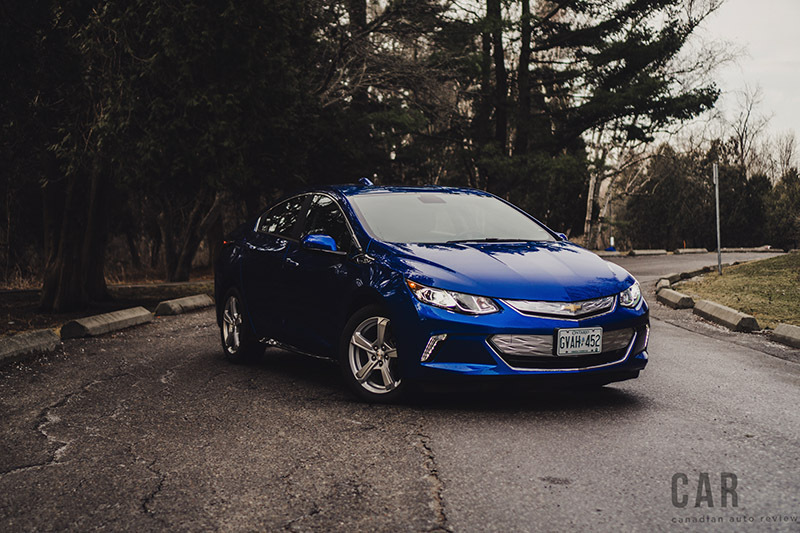 The base price of this Chevrolet Volt LT is $38,390, with the only option being the extra $455 Kinetic Blue Metallic paintjob. That brings the as-tested price to just under $39,000. 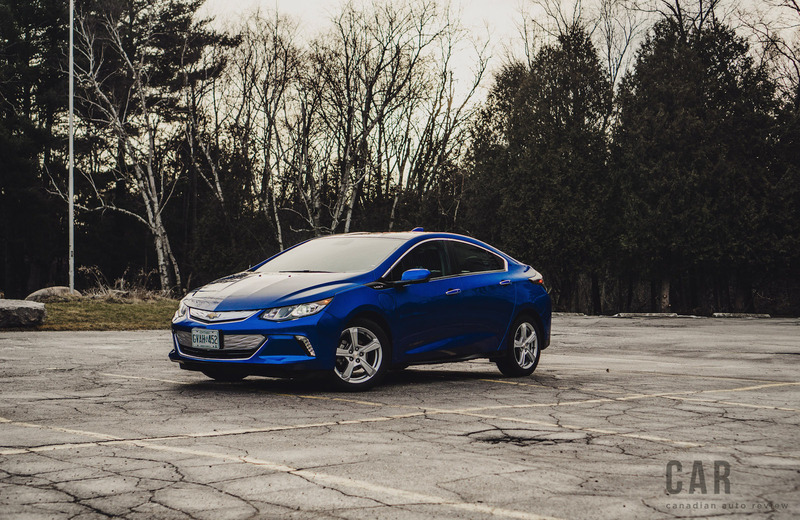 Currently, the Ontario government will spot you a cool $11,877 towards the purchase or 3-year lease of the Volt, regardless of trim level, which realistically brings the purchase price down to $27,068. Compared with the mere $3,000 you’ll get after buying one of Elon Musk’s products, you can tell the government definitely wants to see more Volts on the road. Plus, they’ll hand you a green license plate, which means you can use HOV lanes even if you are alone in the vehicle. This makes the Volt a very realistic purchasing option for those who are concerned about range anxiety and for those who cannot afford an expensive EV. 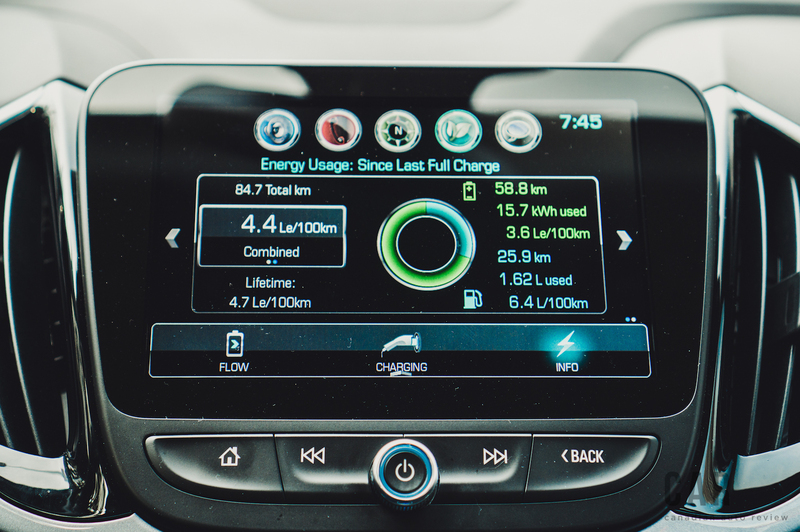 While the Volt is not completely free of emissions, it still is a great move forward in technology and capability. I only wish that there would be more free charging stations available outside of major city centres - Toronto is significantly behind in electric vehicle infrastructure. 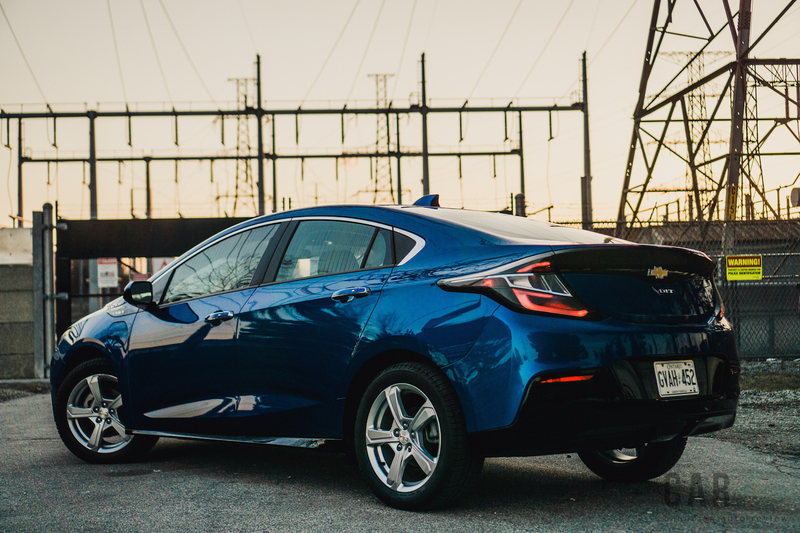 The 2016 Chevrolet Volt may not appear as radical as its predecessor but with increased electric driving range, conventional controls, more refinement, and government incentives, the 2016 Volt is on the right track to change the global stereotype that EVs are expensive and inconvenient.